At FCA US, diverse talent fuels our ability to deliver innovative products and solutions to the communities of people who buy and enjoy our products. Among the most meaningful investments for us are those that engage and inspire talented, diverse people to look at our Company as a great career opportunity. An excellent example of this will be clearly on display this week (September 26-28) as the City of Detroit plays host to the National Black MBA Association’s (NBMBAA) 40th annual convention and career expo. 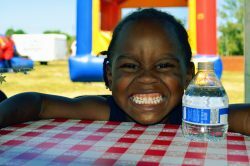 This event will bring nearly 10,000 students and recruiters to the Motor City. 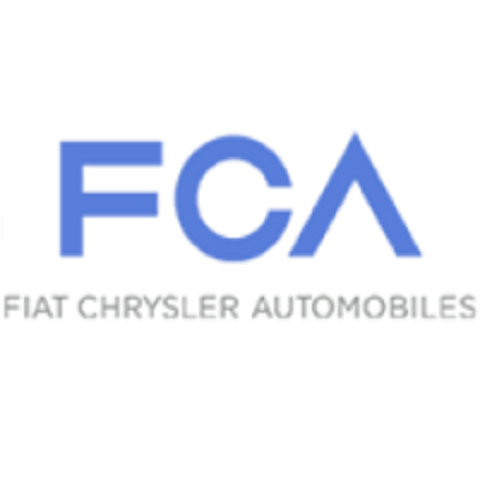 FCA US will continue its more than 30-year sponsorship commitment to NBMBAA as it moves to Detroit for the first time in decades. 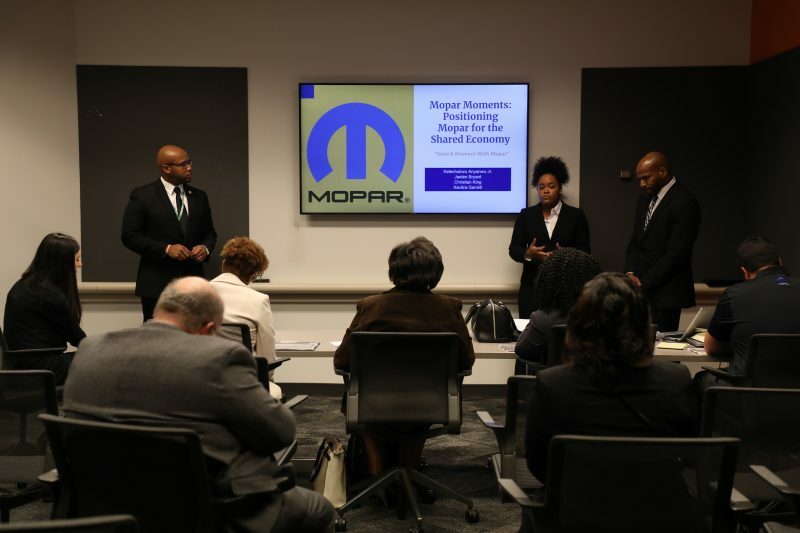 The Company also will continue its exclusive sponsorship of an important, but perhaps lesser-known part of the annual conference – the NBMBAA/FCA US National Graduate Student Case Competition. 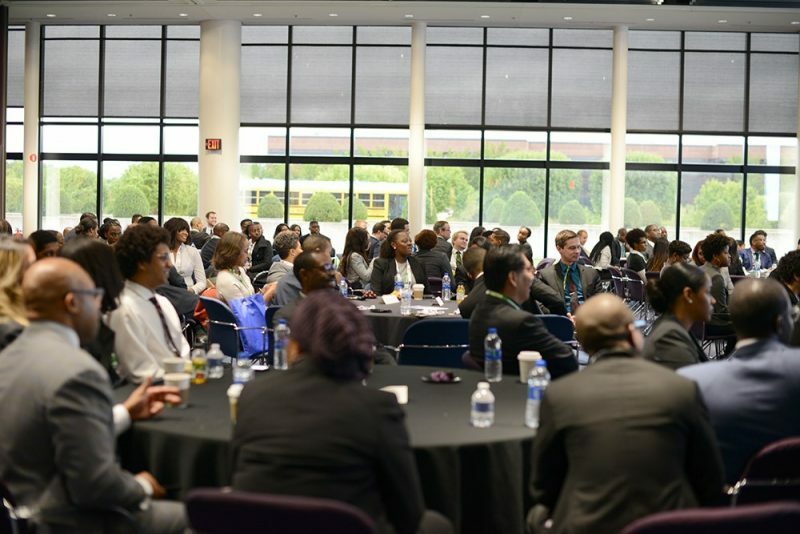 The NBMBAA/FCA US National Graduate Student Case Competition each year attracts hundreds of students from graduate schools throughout the country who rise to the opportunity to demonstrate their knowledge and problem-solving skills in a formal competition. 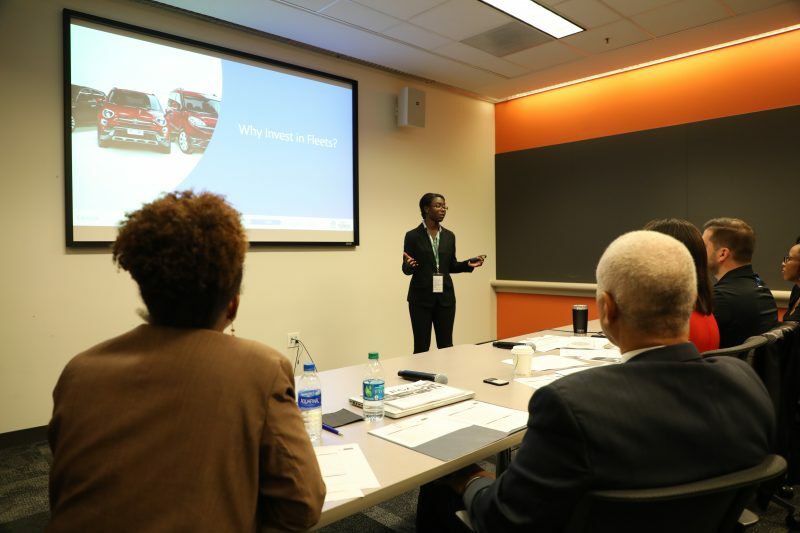 Each student team then prepares and presents its case to panels of experienced business executives over several rounds (for the first time, the initial round of the competition will take place at the FCA US corporate headquarters in Auburn Hills, Michigan). Teams are judged on their analysis of the case, the feasibility of their recommendations and the quality of their presentations. The top three teams share $50,000 in scholarships. The case competition is a showcase event for diversity, leadership and student achievement that enables FCA US to demonstrate its commitment to identifying, recruiting and developing diverse talent and future business leaders.